For the minimalist, but still interested in tracking their fitness and progress, see Withings Smart Activity Tracker spotted by the bike geeks at Wired. 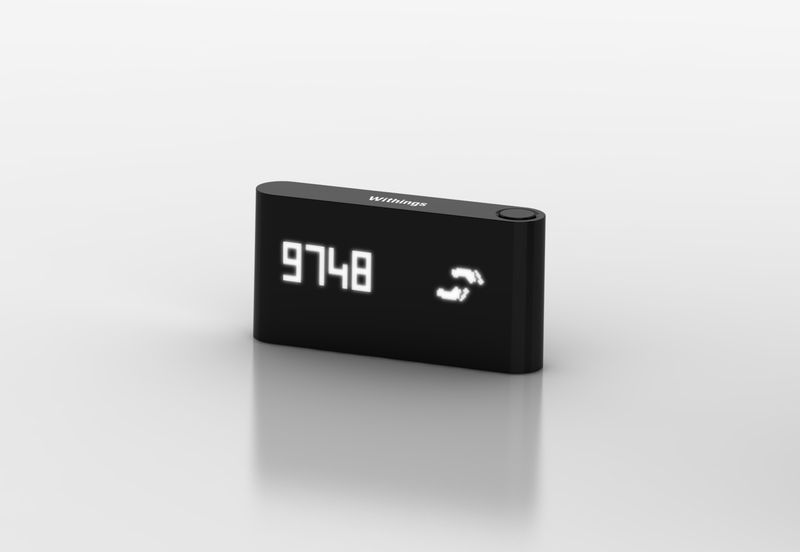 Slip it in your pocket and carry it around with you all day, and it will track your movements and level of activity. Stay sedentary too long, and it will send an alert to your phone (iOS or Android) to tell you to get up and move your junk around the room. At night, slip it in an armband and it records the quality and duration of your sleep. Press it with your thumb and gauge your resting heart rate too. Nothing to upload to Strava and compare to your bros, though. Just simple stats in a tiny form factor for Android or iOS. Pricing and availability haven’t been announced yet.